Have you ever felt rejection’s sting? Has someone else’s “you’re not good enough” or “I don’t want you” injected its venom? For years, I limped around, wounded and swollen with stinger still penetrating while rejection continued to pump its venom into my veins. But God never intended for us to cart around suffering bodies while rejection’s well-crafted stinger continues pumping a steady stream of hurtful venom. That’s heavy. Are you ready to walk with God? 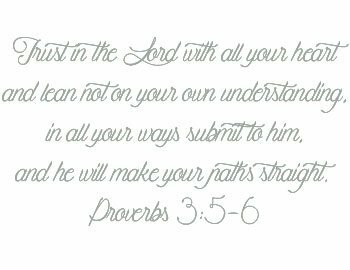 His easy yoke and light burden are a welcome walk versus the heavy dictates and lies of rejection. 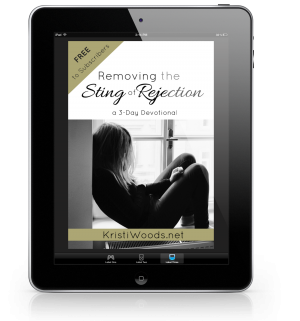 Then, grab your FREE copy of Removing the Sting of Rejection, a 3-Day Devotional here. Let’s allow God to pluck that stinger and cut the flow of poison. Below awaits an additional tool for us in this battle against rejection. 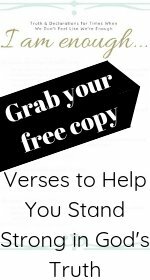 It’s article I’ve written, available on iBelieve.com, and usable in our battle against rejection. I’ve been blessed to have your devotional delivered to my inbox, friend. Your words always encourage. May the Lord use them to bring many women one more step down the path to freedom. Thank GOD he holds us close, Linda. Amen. “…strong enough to carry the heaviness of our lives, and yet it’s never too heavy for Him.” Amen, and I LOVE this. What hope! Wonderful week here. I hope you’re having a good week as well, Brenda. Looking forward to this, Kristi! Praying for the release of rejection’s sting and the comfort of Jesus’ peace. I appreciate your prayers, Crystal. Thank you! Looking forward to digging into this! Such a necessary topic. Blessings, friend! It is necessary, Liz. Right on. Have a beautiful weekend.